Are you a medical provider assisting a sexual assault victim in applying for free medical care? Visit the SAVE Fund page in the Medical Provider’s section. The Sexual Assault Victims’ Emergency Medical Response (SAVE) Fund makes medical exams available to every victim of sexual assault in Oregon – regardless of your ability to pay. Medical providers have SAVE Fund applications on site and will help you complete the short, confidential form. The medical provider will then submit the application, along with a bill, to the Crime Victim and Survivor Services Division. 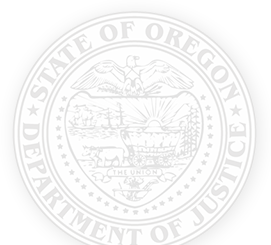 Victims of sexual assault are also encouraged to apply to the Oregon Crime Victims’ Compensation Program. If you have any questions regarding the SAVE Fund, please contact Valerie Smith at 503-378-5348, or Valerie.Smith@doj.state.or.us.